By Brian Chilton| The Four Gospels are the primary documents that describe the life and teachings of Jesus. Traditionally since the earliest times of the church, the Evangelists have been ascribed to Matthew, Mark, Luke, and John. Modern critical scholarship has been more critical of the traditional authors. 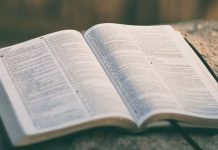 Many scholars will claim either that the Gospels were pieced together by various writers, or that the writings were pseudonymous but given the names of the Four Evangelists to propel their apostolic authority. 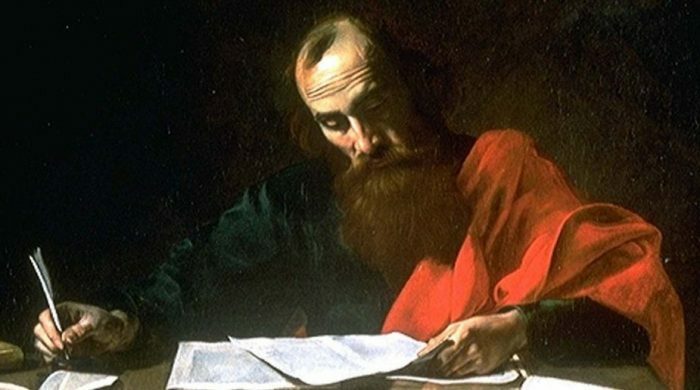 Despite the cynicism of critical scholarship, good reasons exist to hold to the traditional view of authorship for the four canonical Gospels (that is, that Matthew, Mark, Luke, and John were the Four Evangelists). This article will provide five such reasons. Within the four Gospels, one will find internal evidence of authorship. That is, the Gospels give clues who the writers were within the text itself. For instance, Matthew was a tax collector who was called by Jesus while sitting in the tax collector’s booth. The First Gospel notes that “As Jesus passed on from there, he saw a man called Matthew sitting at a tax booth, and he said to him, ‘Follow me.’ And he rose and followed him” (Matthew 9:9). Matthew’s Gospel goes into more detail on his calling (Matthew is called Levi in the other Gospels). Additionally, the Gospel provides a great deal of monetary details. Even if Matthew did borrow material from Mark’s Gospel (which would make sense since Mark obtained his information from Simon Peter), there is no reason to deny Matthean authorship to the First Gospel. Mark’s Gospel, who wrote down the words of Simon Peter, provides internal evidence that one who closely knew Simon Peter wrote the Second Gospel. Peter’s life experiences with Jesus is the prime focus of the Second Gospel. Luke writes a detailed biography of Jesus in the Third Gospel. Luke was not an eyewitness as admitted in the opening verses of the Gospel. The detail and level of complexity in the Greek validates that a highly-educated man wrote the Third Gospel. Luke was a physician. Thus, it stands to reason that Luke was the author of the Third Gospel. The Fourth Gospel provides great internal evidence that John the apostle wrote (or at least dictated to another) the text. Strewn throughout the text, one will find the beloved disciple passages. The Fourth Gospel indicates that the author was an apostle (1:14; 2:11; 19:35), one of the Twelve Disciples (13:23; 19:26; 20:2; 21:20), and John the son of Zebedee is associated as the beloved disciple who accompanies Peter (13:23-24; 18:15-16; 20:2-9; 21:2-23). The evidence is so strong for Johannine authorship that I feel like I am taking crazy pills when someone denies that John wrote the Fourth Gospel. External evidence for traditional authorship is quite strong. The early church unanimously accepted traditional authorship for the Four Gospels. Matthew is accredited with the First Gospel by Papias, bishop of Hieropolis (c. A.D. 120) and Irenaeus, bishop of Lyons in Gaul (c. A.D. 175). John Mark is accredited with the Second Gospel, Luke is credited with the Third, and John is ascribed with the Fourth Gospel by Papias and preserved by Eusebius of Caesarea (A.D. 260-340). In addition, John is ascribed with the Fourth Gospel by Irenaeus in his work Against Heresies . The church unanimously accepted Matthew, Mark, Luke, and John as the authors. If one is to claim otherwise, there should be a great deal of evidence. 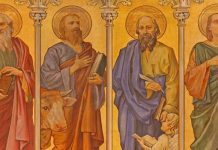 If Mark is noted to have cost around $2000, then larger works like Matthew, Luke/Acts, and John were probably around $4000 (Luke and Acts could have been $6000 a piece). This would have been a major undertaking. No one is going to forget the writers of the Gospels in the early church, especially if the early leaders request the works. 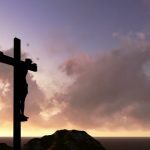 It should be rightfully assumed that the church must have raised the funds in order to have the canonical Gospels written. It has been noted that nearly all early manuscripts would have the authors name written on the first page or the exterior of the text (see footnote #6). Thus, the authors’ names would have followed the text. There are reasons to believe that the names were associated with early manuscripts. Thus, here is another reason to hold to traditional authorship. It seems somewhat bizarre that if the early church were going to make up four writers for the Gospels that the four writers that we were given were chosen. John the apostle would make sense as he was one of the inner circle disciples. Yet, John did not hold the prominence of a Simon Peter or James. Even more bizarre is the choice of Mark. Mark is an odd choice as he does not appear in the Gospel story, except for a possible odd inclusion in Mark 14:51-52. If John Mark had nothing to do with the Gospel and only served as an amanuensis, why not attribute the Gospel to Peter? The acknowledgement of Mark verifies the early church’s focus on getting the information correct. Luke is an oddity also. 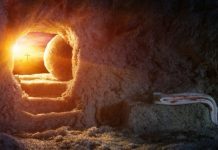 For one thing, Luke was not an eyewitness to the events of Jesus’ life. So, why have Luke as the author if one is merely passing authority onward? Second, it is possible that Luke could have been a Gentile, or at least half-Gentile. If this were the case, it makes it even more bizarre that the church would invent Luke as the writer of the Third Gospel. Lastly, Matthew is an extremely bizarre choice. “Wait!,” one may postulate, “wasn’t Matthew one of the apostles? Would that not make his claim all the more probable if the church were to invent an author?” Not really. 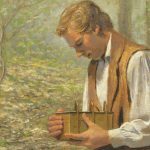 Matthew was a tax-collector. Tax-collectors were hated in ancient times. Tax-collectors were considered the lowest of the low. In other words, they are loved as much now as they were back then. Tax-collectors were notoriously known for charging far more than what the government required so that they could pocket the additional revenue. Furthermore, Matthew is a fairly obscure disciple. He is not one of the inner circle disciples . 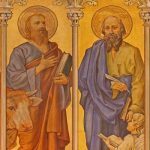 If the church were to invent an author for the First Gospel, why not accredit it with James or Andrew? 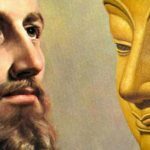 Why Matthew, an obscure disciple with a former hated occupation? 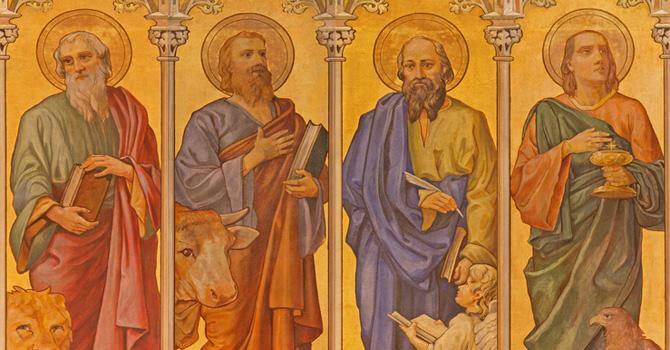 The early claim that Matthew, Mark, Luke, and John were the Evangelists only make sense if in fact they were the writers of the Four Gospels. It is possible that Matthew, Luke, and John dictated their Gospels to appointed disciples (particularly John). Well and good. But that does not demerit the claim that they were the authors. 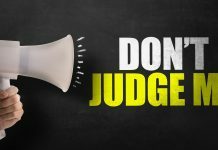 If a person is going to dismiss early testimony to the authorship of the Gospels, that person had better possess strong reasons to overturn such a claim. While critical scholars have every right to believe as they wish, the data does not support their claim. This article has demonstrated five strong reasons to hold to the traditional authorship of the Four Gospels. While I appreciate the works of critical scholarship, the data strongly supports the claims of the early church. 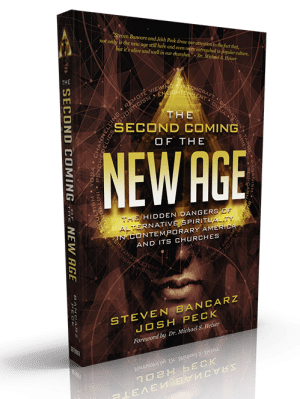 Until it can be proven otherwise, this writer will continue to adhere to the testimony of the early church as it pertains to the identity of the four canonical Evangelists. That is, the authors of the Four Gospels. See Eusebius, Ecclesiastical History 2.15.1-2; 3.39.14-16. 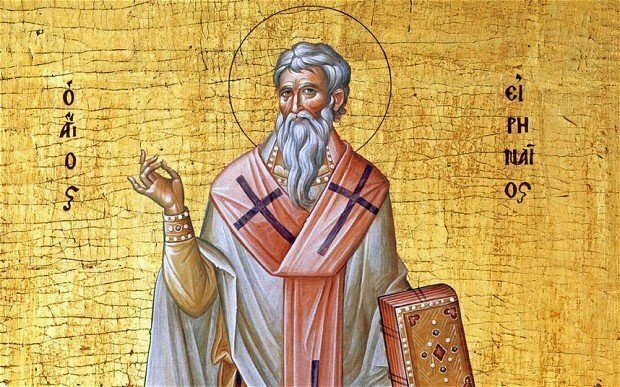 See Irenaeus, Against Heresies 3.1.2. To the degree of evidence needed to overturn a touchdown in the NFL. John H. Walton and Craig S. Keener, “Introduction to the Gospels and Acts,” NIV Cultural Backgrounds Study Bible (Grand Rapids: Zondervan, 2016), 1603. That being Peter, James, John, and perhaps Andrew. © November 14, 2016. Brian Chilton. 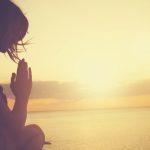 This article was originally featured on the website of Brian Chilton and was republished with permission from the author. 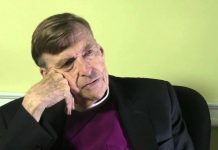 Previous articleDoes Science Preclude The Existence Of God?